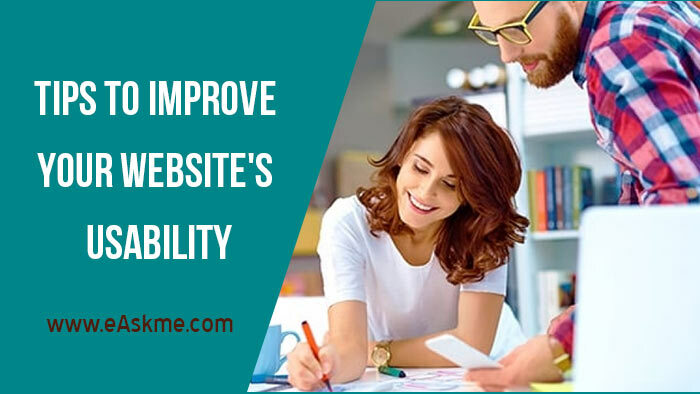 Usability is a highly important aspect of any website, as if visitors do not have an enjoyable experience, they are likely to leave and go to a competitor’s site instead. Here are five tips for improving your website’s usability. Customers can be put off by slow loading times and can become impatient. More often than not, this will result in them leaving your website to browse elsewhere. The main way to reduce the loading time for your website pages is by compressing the images on each page.The reduction of image size will mean that there is less to load, and as a result, it will be loaded faster. Maintaining consistency across your website is an important factor to consider when you are improving usability. Make sure that you keep the website theme and branding the same throughout, so that your website is aesthetically pleasing. Making your website mobile friendly is one of the most essential factors in regard to improving your website’s usability, that of Trade Car and Commercials. The majority of internet searches are now conducted on mobile phones, so, ideally you should adapt your website in order to make it responsive for all devices, whether that be desktops, mobiles or tablets. This will make your site more enjoyable for customers to engage with and will also help your search engine ranking. In order to improve the usability of your website, you should emphasis the key products and services that your company can provide, so that your customers are not wasting time looking for the specific information. You should also provide your customers with clear, bold headings and subheadings on each of the website's pages, so that your it is easy to navigate. If the user finds it convenient to use, they are more likely to return and recommend your site. Including images so that you don't overload your customers with too much information all at once is another way to improve usability. Bulky sections of text can be overwhelming for the eye and hard to read, but pictures break this up and make your site more enjoyable to look at.